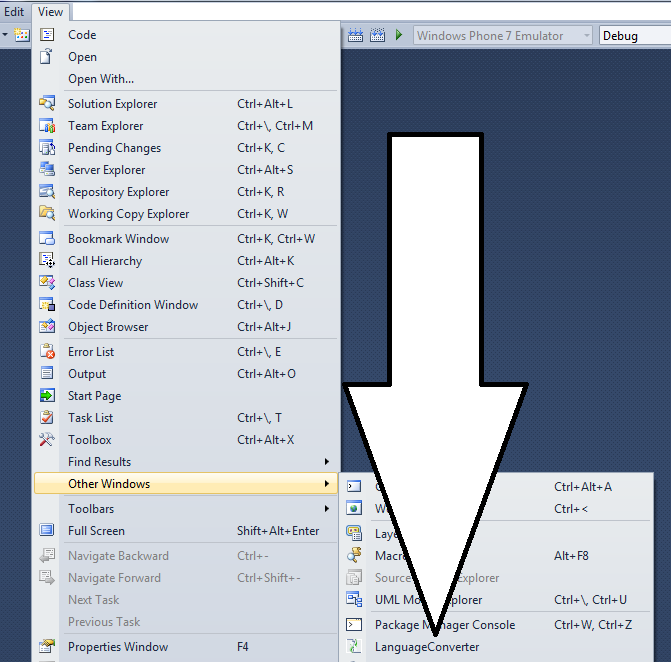 This simple plug-in for Visual Studio 2010 allows you to convert VB.net code to C# and C# in VB.net. Feel free to download and use this. I would be happy to get some feedback. This code conversion tool is based on source code from the #develop editor, a free open source alternative to Visual Studio .NET.